ACHD's goal is to encourage and enable residents to participate in the decision-making process. You can do that in a variety of ways. Commissioners generally meet weekly, at noon on Wednesdays the first three weeks of the month and at 6 p.m. the fourth week. Check the agenda to find out what will be discussed. The meetings can be viewed online during the meeting or afterwards by visiting the archive page. 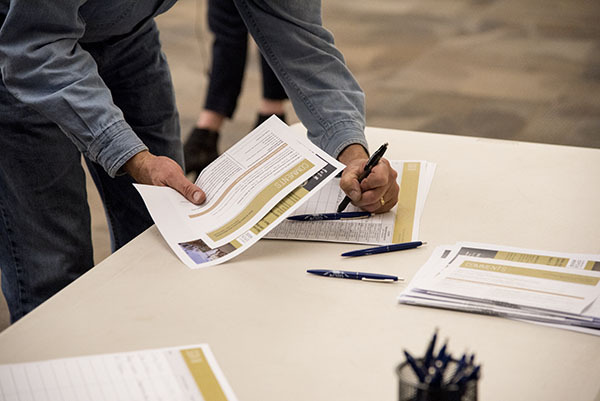 Work sessions generally occur before the regular Commission meetings and allow the elected officials to have detailed briefings with ACHD staff about ongoing issues, projects or initiatives that impact the District. 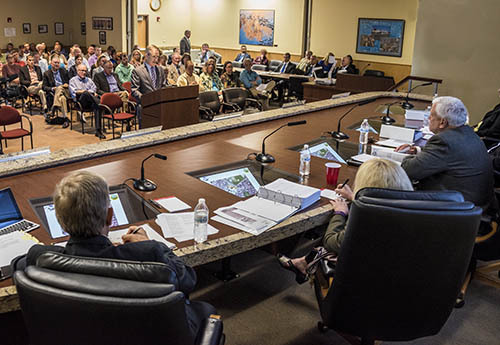 The ACHD Commission meets regularly with the elected officials of each of the six cities and Ada County to discuss projects, concerns and issues that involve transportation. ACHD is going to the public earlier in the potential project process. The goal is to create opportunities for residents to learn about and weigh in on current and future roadway projects. The District believes that this will help build safer, smarter and more efficient roadways.